Loose-fitting or tight, these bottoms are perfect for fall. Seen in the Spring Ready-to-Wear 2018 collections of designers such as Tom Ford, Our Legacy, and Diesel Black Gold, cargo pants are back in style. 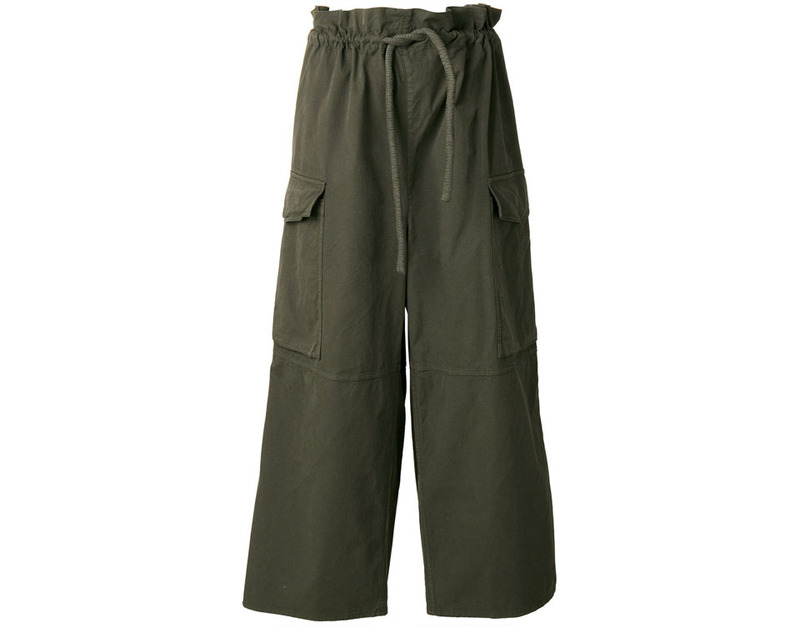 These durable cotton trousers have transitioned from workwear to streetwear, and found their way into the closets of fashion connoisseurs. Here, three styling options to add to your closet. 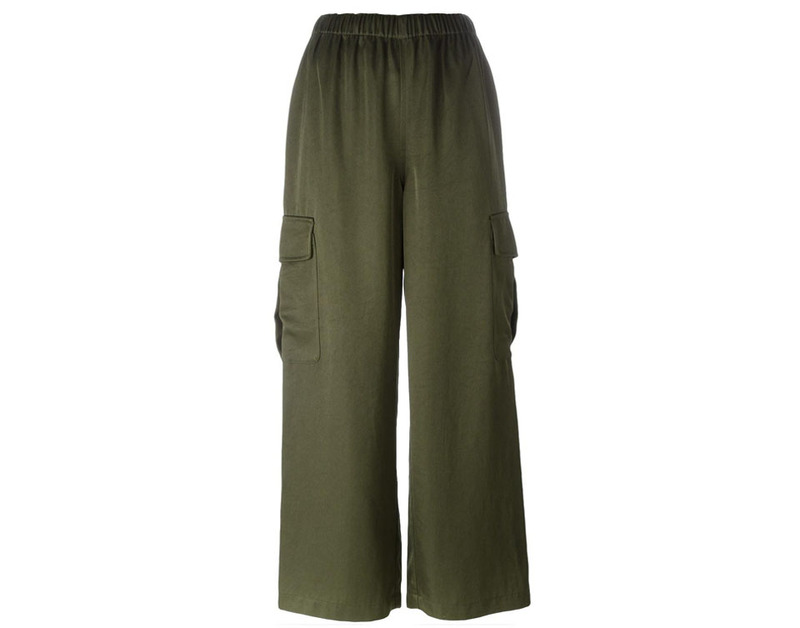 For the ultimate fall look, combine these ankle-length bottoms with an oversized knitted turtle-neck sweater. Add metallic silver pumps to complete an effortlessly cool outfit that can transition from day to night. 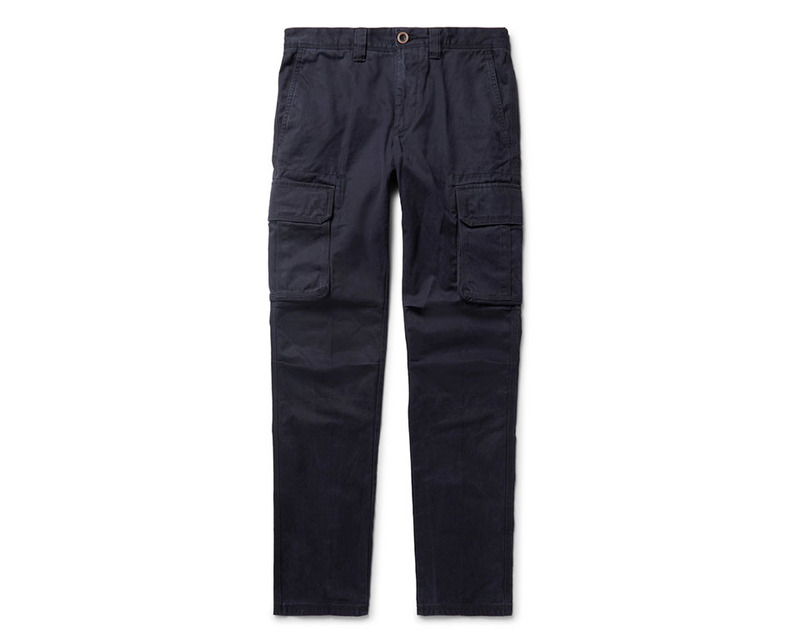 These blue cargo pants for men put a fun spin on the traditional dark-green ones. A white t-shirt and dark denim jacket round out the outfit. For a polished final touch, add these trendy slip-on sneakers. Wear a delicate off-the-shoulder oversized silk top to balance the rugged vibe of the pants. A pair of simple white sneakers makes it a casual and comfortable everyday ensemble.